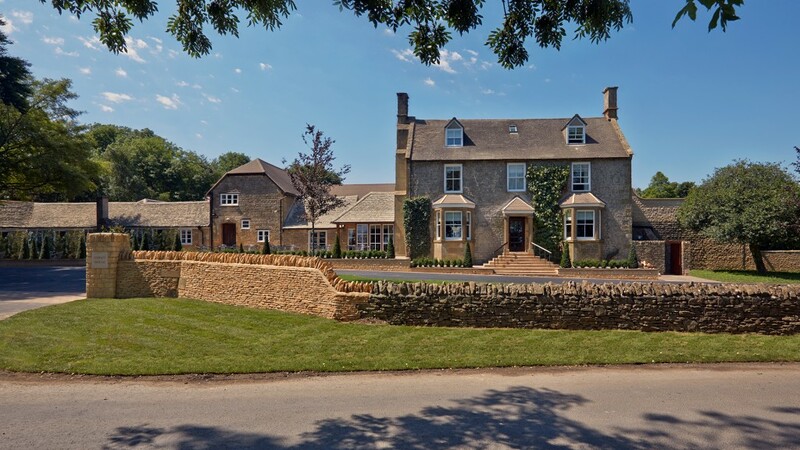 Pride of Britain features a number of unique luxury and boutique country house hotels in the Cotswolds. 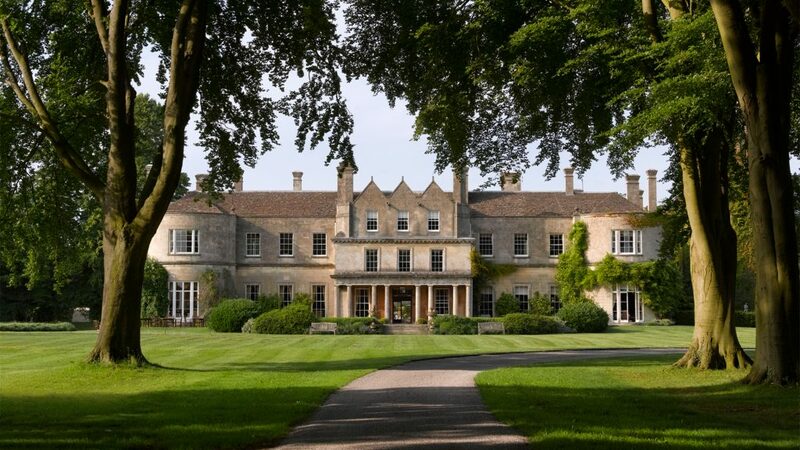 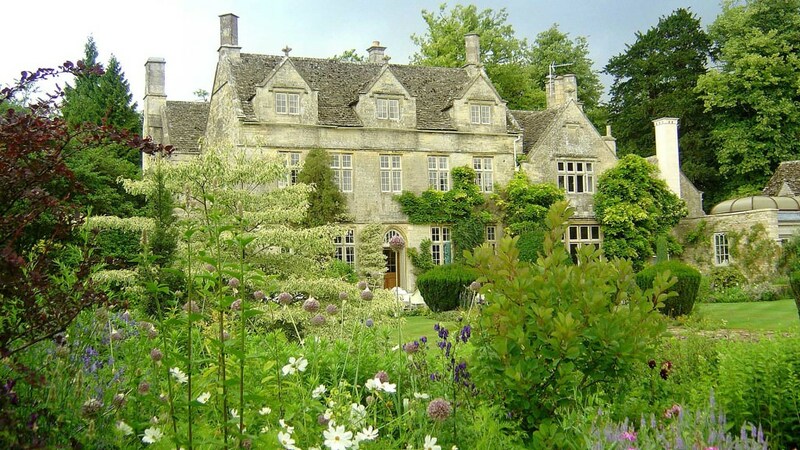 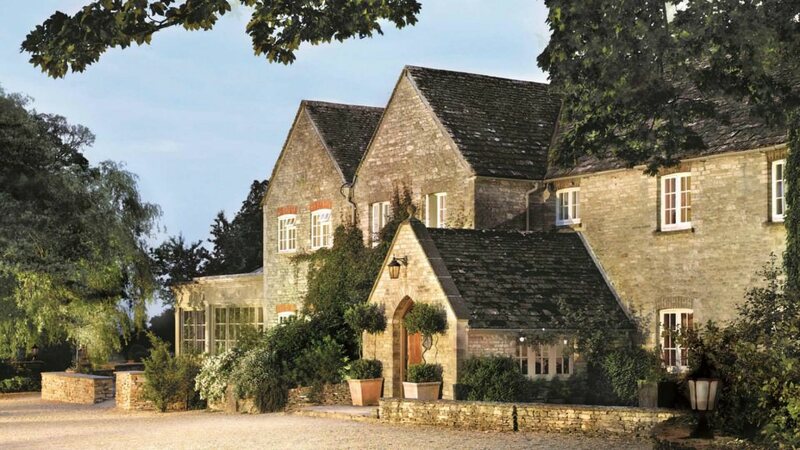 The collection includes Luxury Hotels in Gloucestershire, Worcestershire and Wiltshire. 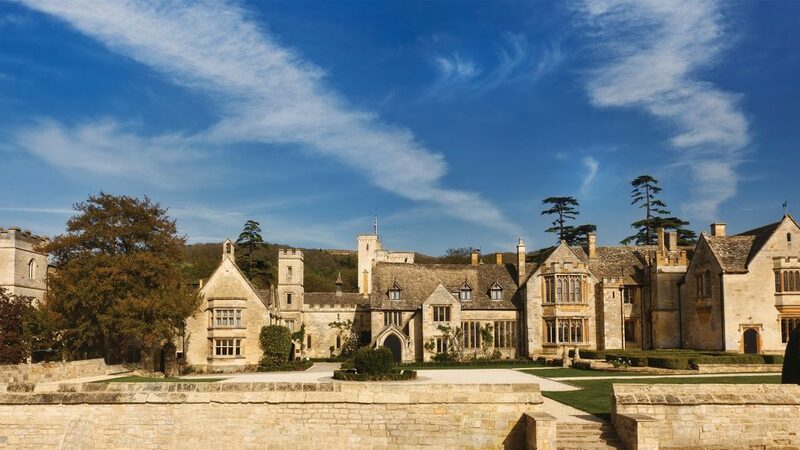 These hotels offer a perfect place to explore the beautiful Cotswolds region and include charming manor houses, listed houses and boutique hotels. 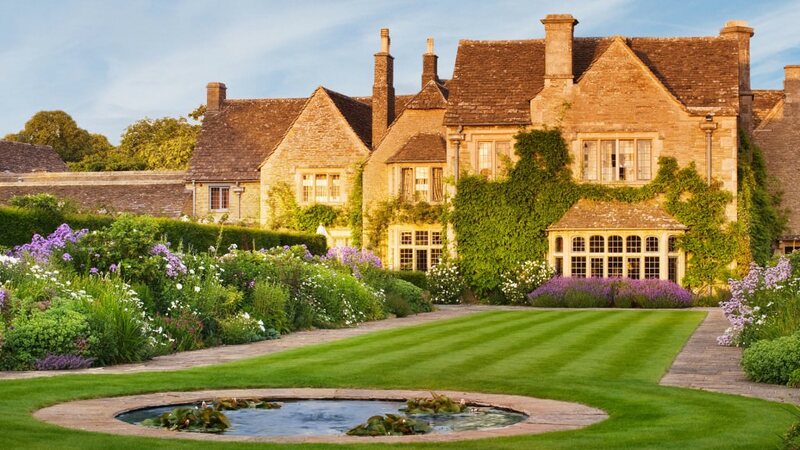 Enjoy a wide range of on-site activities; from fishing and golfing to tennis and swimming, or relax and unwind from it all in some of the finest hotel spas.